The doctors of Superior Healthcare in Metairie aid our patients in reaching their fitness and lifestyle goals. When it comes to patients living a full and productive life, many times weight is one of the major complicating factors. 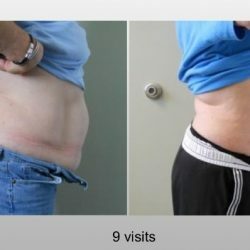 For these reasons, we offer weight loss options to our patients, including non-invasive fat removal. We’re proud to offer Lipo Laser Therapy in order to help patients lose weight quickly and safely. 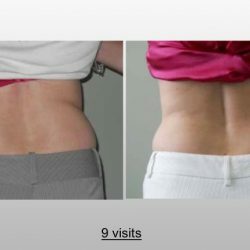 Superior Healthcare in Metairie, Louisiana now offers the latest in non-surgical fat reduction through Body Light Therapy. If you are looking to lose weight quickly and safely, this is the perfect place for you. It’s painless and doesn’t require extensive recovery times like traditional liposuction. 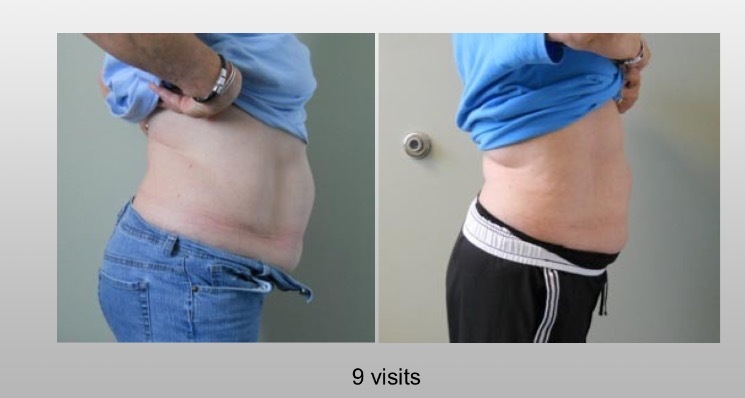 The non-invasive laser lipo creates a warm light that superficially penetrates the skin and stimulates fat cells. This causes pores to form on the outer shell of the fat cell. This causes them to release the contents of what is inside and the cell shrinks. 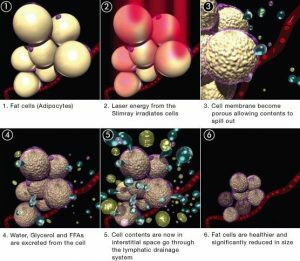 The contents of the fat cell can then be metabolized and removed from your body through a natural process. For true and life changing results we also include dietary supplements and natural body cleanses to remove the toxins from the body. The end result is decreasing body weight naturally. In this way, we amplify your weight loss in terms of speed and amount while maintaining the integrity of your health. What can take years to accomplish can occur in months with the newest treatments for weight loss! 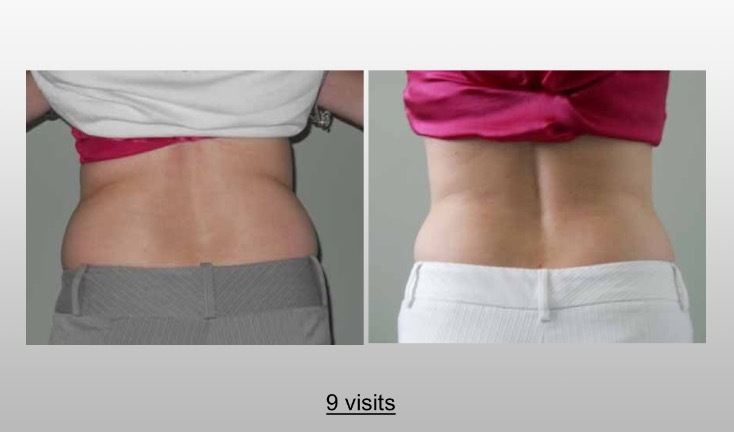 Our non-invasive fat remove is a truly exciting breakthrough!